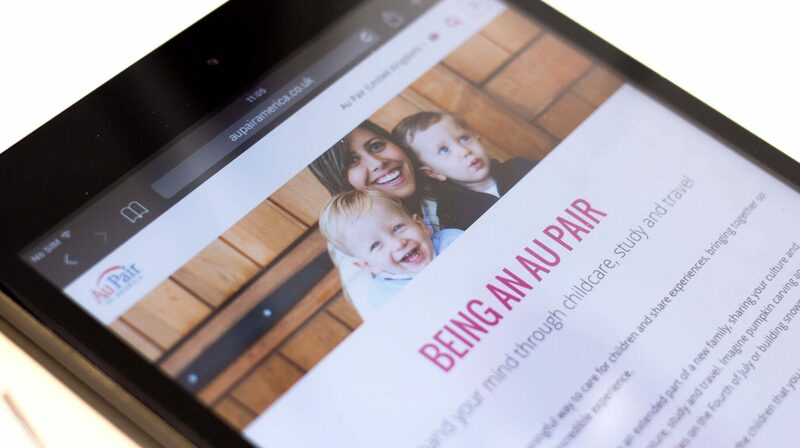 Following a brand refresh, Au Pair in America requested the help of our services to completely update their website as fully responsive with a clean look and feel in line with new branding. As the original and most recognized US au pair program, Au Pair in America have been providing au pair opportunities to people around the world since 1986. With a target demographic of 18-26 year olds, a redesign of the website was essential. 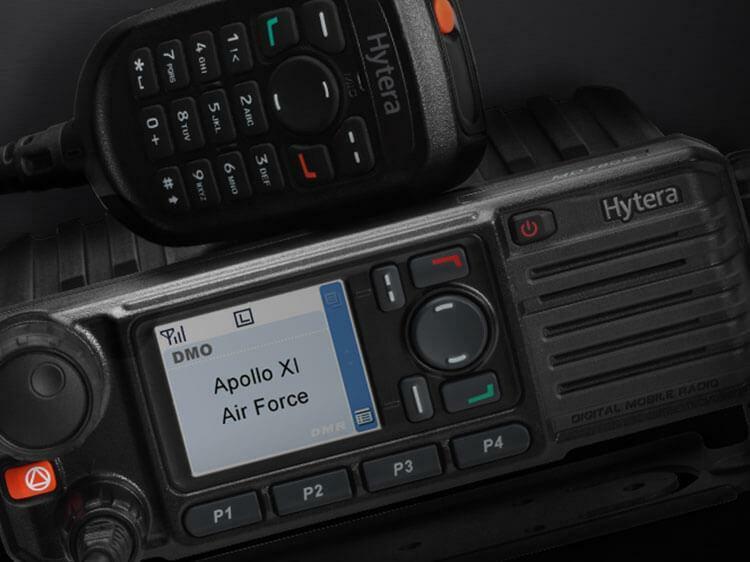 The technology needed completely updating to be compatible with mobile devices while the structure of the website needed simplifying in both content and navigation. 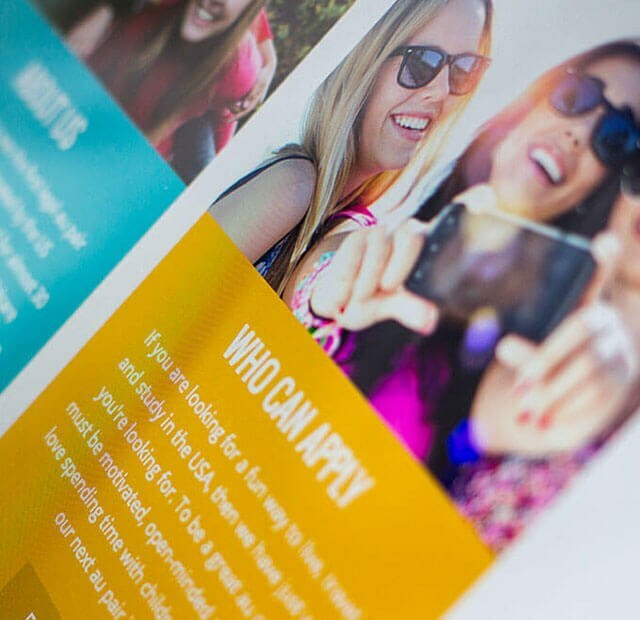 The process for candidates themselves needed further simplification and streamlining, and the website also needed SEO improvements to enhance Au Pair’s search engine position. All of this needed to be completed while maintaining a young and exciting aesthetic in line with the new branding. 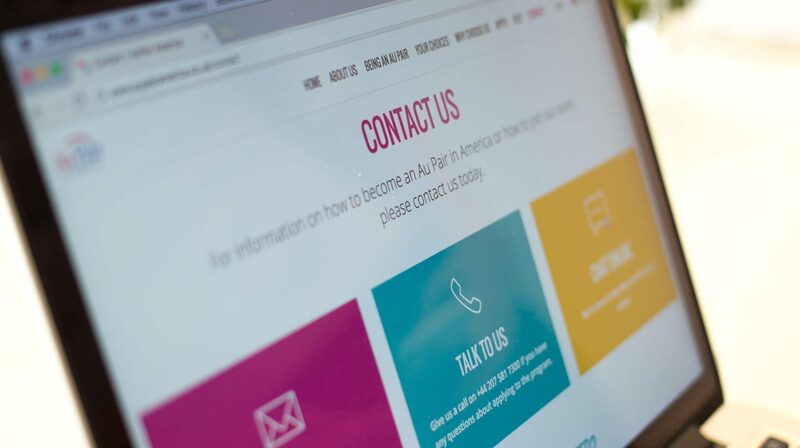 Au Pair in America’s primary goal was to refresh the website in line with new branding and increase the number of applicants by appealing to the 18-26 demographic. 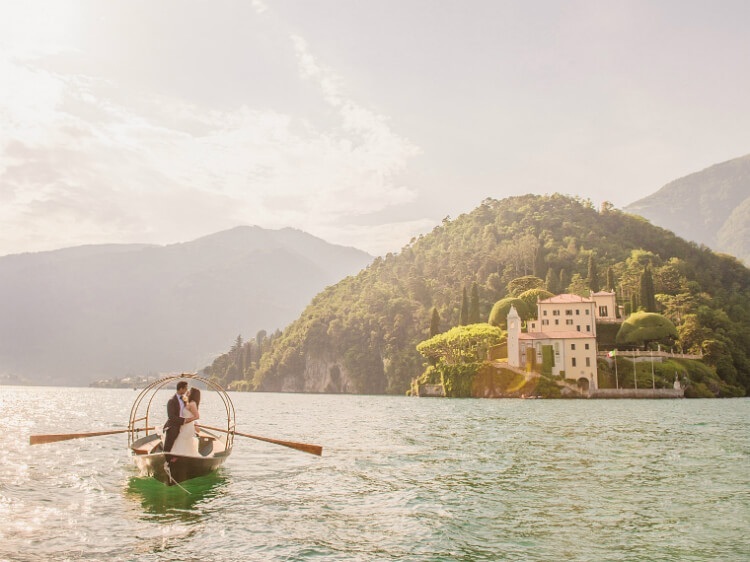 This positive user experience is based on improved, well-constructed website architecture with the capability for growth and further expansion. By wire framing each page of the website, the final content was easy to access and navigate. The application process for applicants was also simplified for the benefit of the end user. 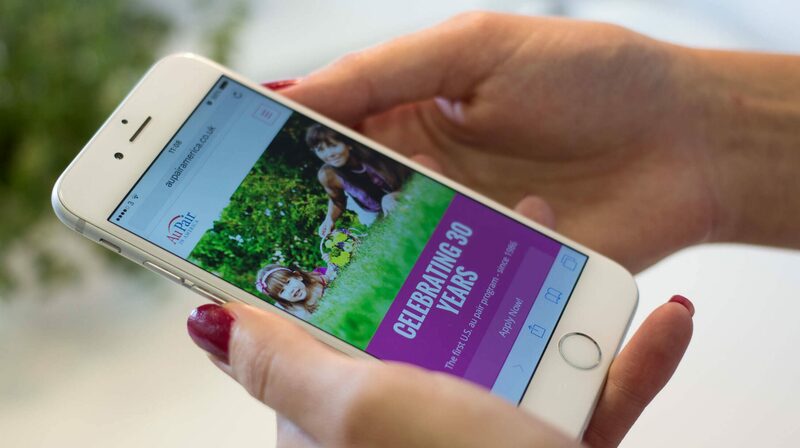 Most importantly the entire website was created as fully responsive - very important considering the target demographic and a consistently increasing usage of mobile devices. 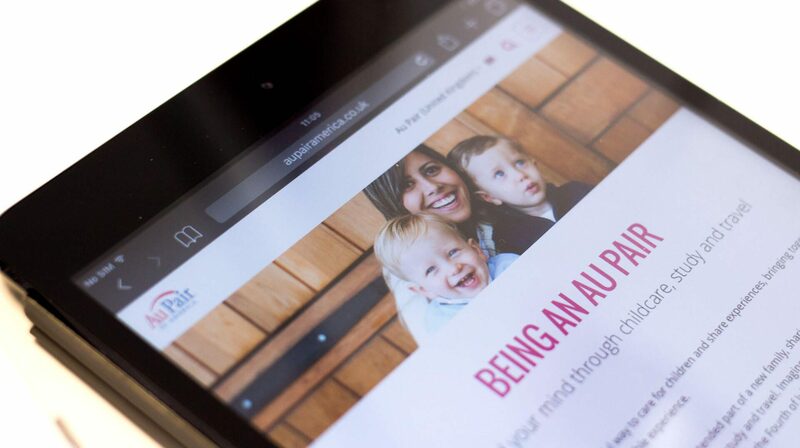 Above anything else, the design of the Au Pair in America website had to be in keeping with the new branding. 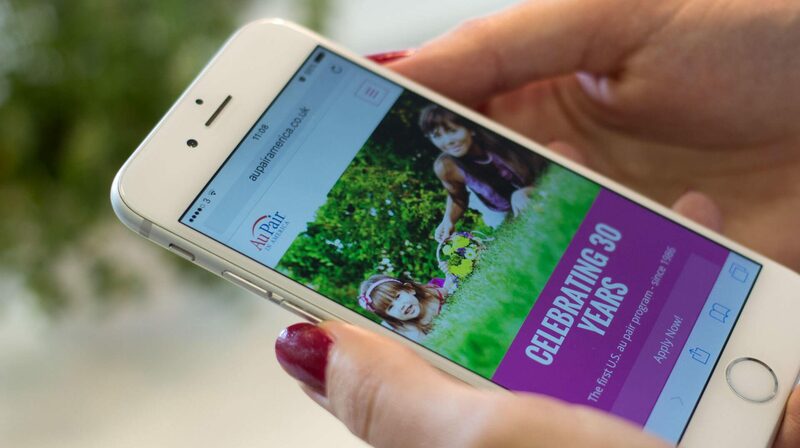 It was important that the website had a clean look and feel, but still maintained an exciting and engaging aesthetic. 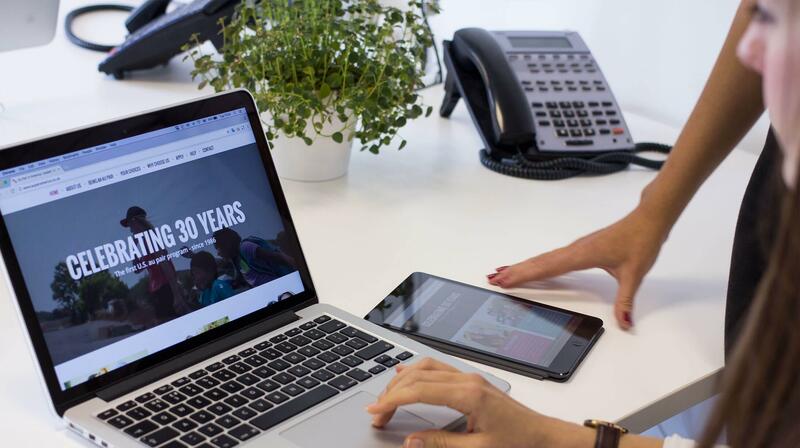 Due to the 18-26 target demographic and the increased usage of mobile devices, the mobile design was just as important, if not more important than the main desktop site. 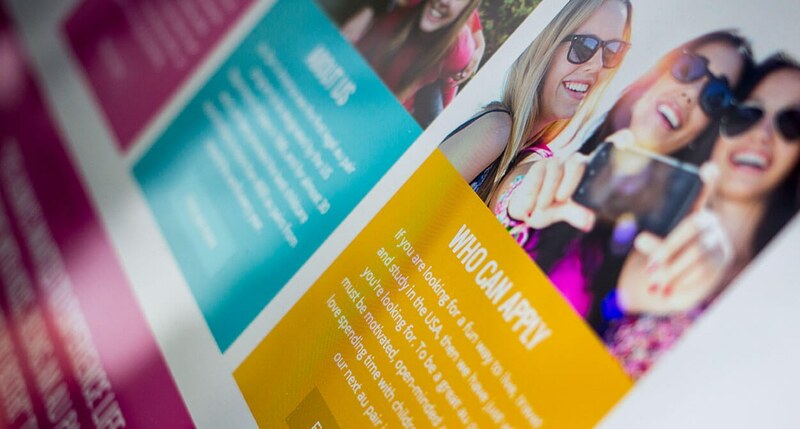 The final result was an inspirational and visually engaging website for the next generation of Au Pairs. 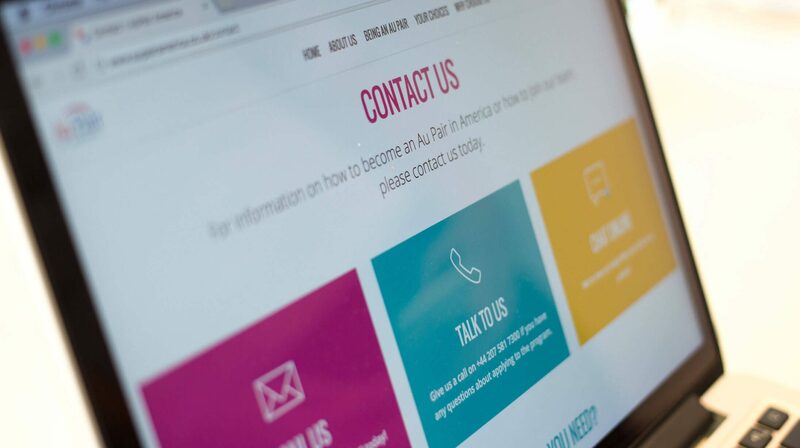 The technology for the Au Pair in America website needed a complete update, as many areas were completely out of date. 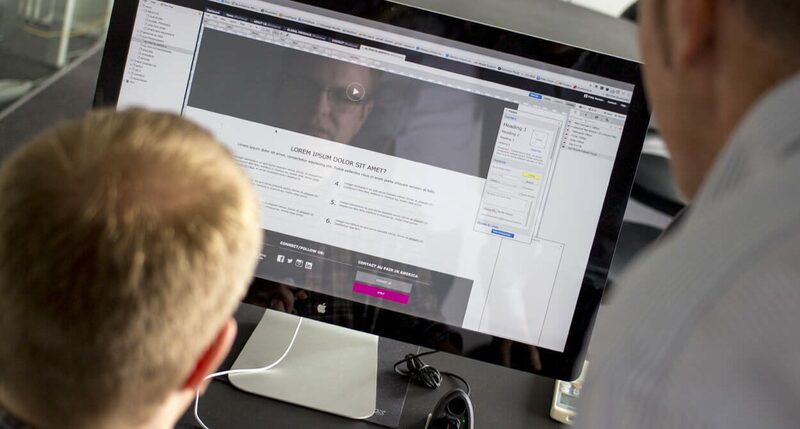 As a part of the technology overhaul a powerful Content Management System (CMS) was put in place. This CMS allows Au Pair in America to update the website as and when they need, as well as giving them capability for growth and expansion. The website was also created as SEO friendly to enhance search engine position. Please get in touch, and let's get together to discuss your next web project!